Finnish Institute in London, HIAP – Helsinki International Artist Programme and SPACE Art + Technology are seeking applications from artists based in Finland to participate in HereNow residency programme in London. 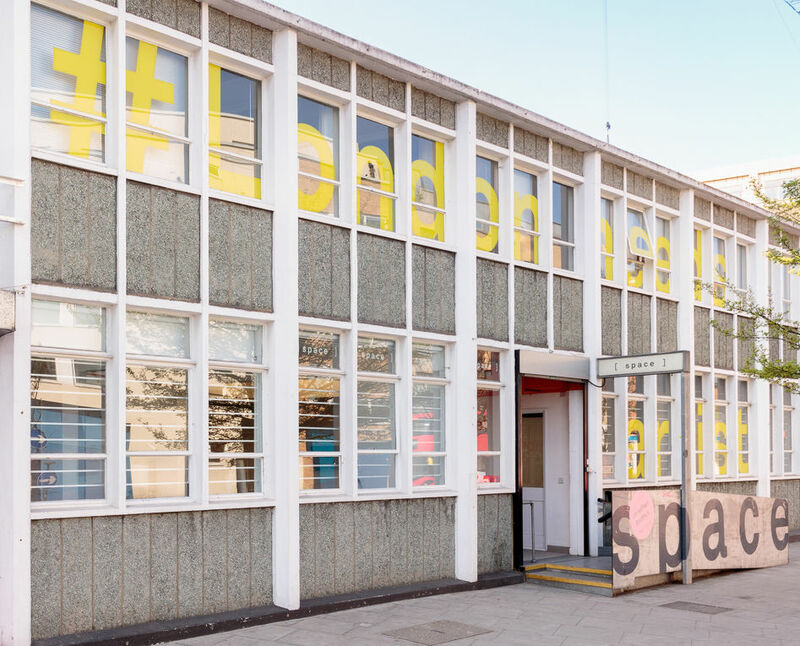 The three-month residency is hosted by SPACE. SPACE Art +Technology residencies are a community of experimental thought and practice. The programme is a period of development, immersion and investigation for artists developing research and questions at the nexus of art and technology. The HereNow Residency is conceived as a period of development, immersion and critical investigation. Practitioners will be selected in recognition of their proposal’s compatibility with the critical and experimental nature of the three-month residency structure, where the focus is on process over product. HereNow explores the methods by which virtual interfaces are carving out new spaces of engagement, considering interfaces as sensory layers between worlds and subjects. Questioning the functional, aesthetic and socio-political experiences of new forms of virtual interfaces, the programme will consider their potential to reconfigure the way we interact with reality as we know it.